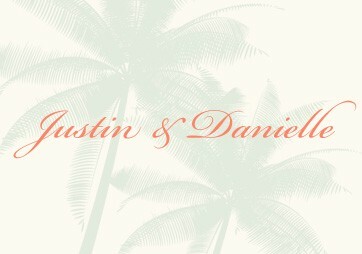 Justin and Danielle were married in 2012 in Kauai, Hawaii. 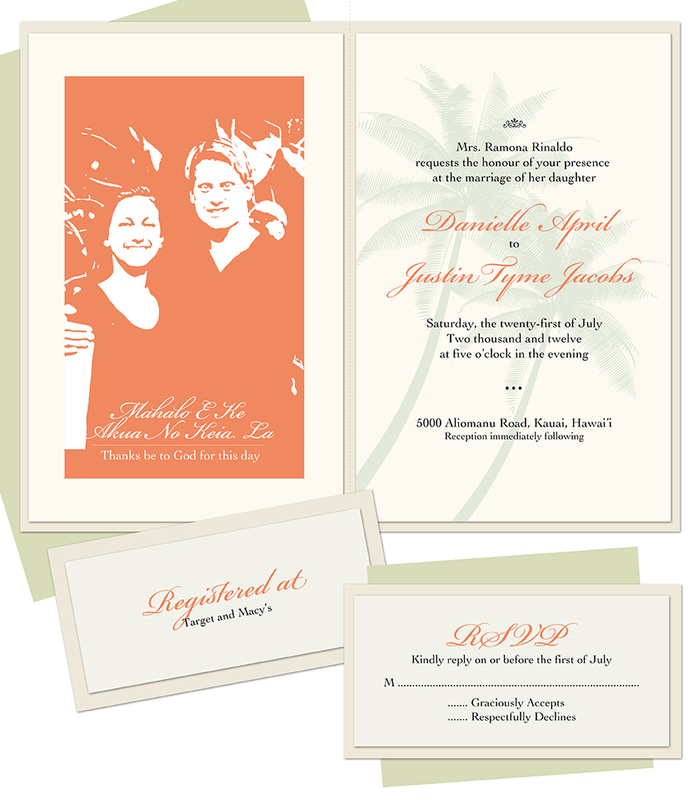 Using an Hawaii destination theme custom invites, directions and RSVP were created.  ← Two Perfect Construction, Inc.